With the WannaCry ransomware making the headlines, many people are wondering if Wanncry is able to infect Linux. The answer is yes, only if you allow it to. 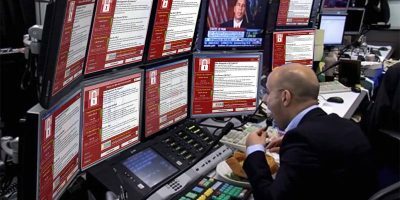 The WannaCry ransomware managed to infect an unprecedented 230,000 systems spread across 150 countries. Find out what it is and how you can combat it.